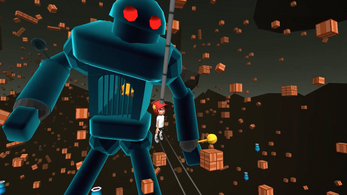 Swing from anything in VR. 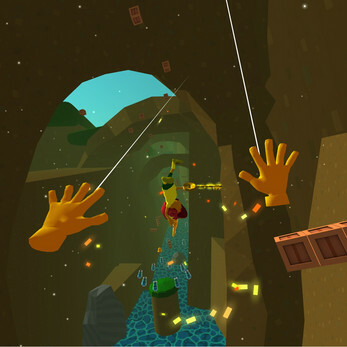 Play on HTC Vive. 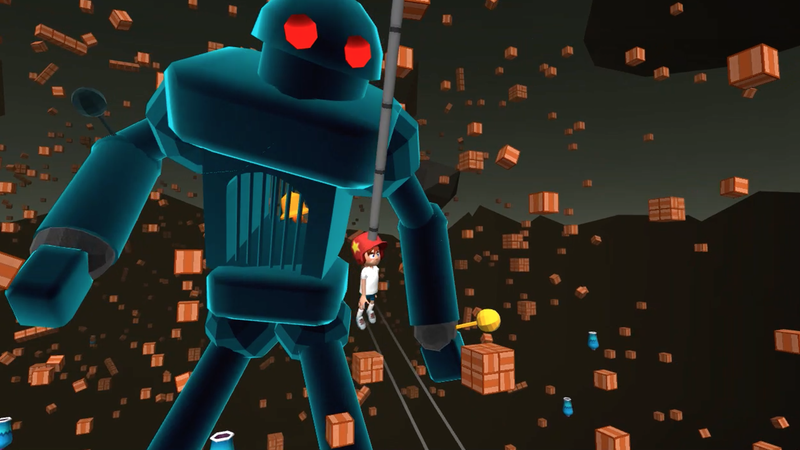 SwingStar is a wacky third-person virtual reality physics puzzler set in a colorful universe. Your goal is to find and swing on a mysterious bell using a giant sticky hand attached to your head. 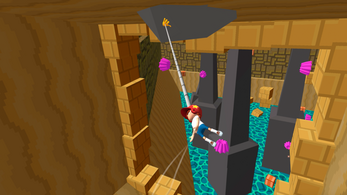 NOTE: This is a demo for the full game. You can download the full game on Steam, Oculus, & Gear VR. SwingStar's intuitive controls use only a button and your line of site to soar, flip, swing, fly, and explore in ways you have never experienced in any other video game. 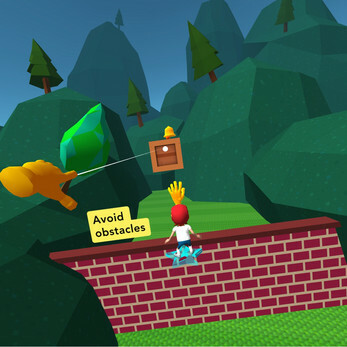 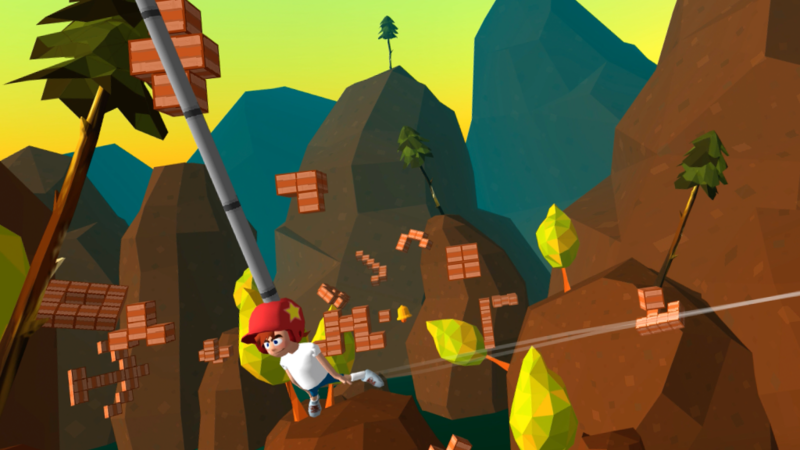 Innovative gameplay let's you swing on any object in the world by looking at it, or by pointing you touch controller at it.